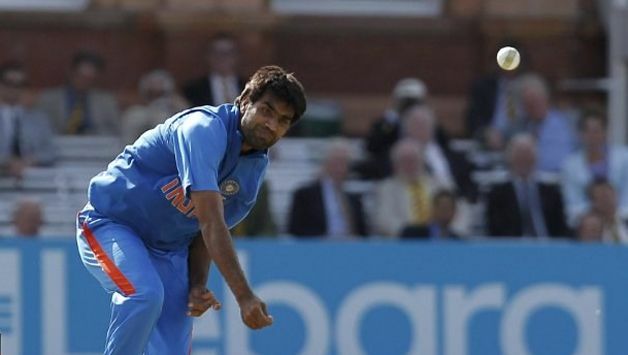 Former India international and World Cup winner Munaf Patel has called time on his professional cricket career citing lack of motivation. The right-arm pacer, though, will be taking part in the T10 league in Dubai and harbours ambition of becoming a coach in future. Munaf, who made his international debut in 2006, played in 13 Tests (35 wickets), 70 ODIs (86 wickets) and three T20Is (4 wickets) for India. The highlight of his career was playing a vital role in India’s win during the ICC World Cup 2011 at home. He finished India’s third highest wicket-taker (11 wickets) of the tournament after Zaheer Khan and Yuvraj Singh. His last international appearance for India was an ODI against England in September 2011. In his 15-year career, Munaf, 35, played in 69 first-class matches, taking 231 wickets at an average of 24.43. In 140 List A matches, he finished with 173 wickets at 29.79. He also played 97 T20s in which he claimed 101 wickets at 24.25 and an economy rate of 6.92. Munaf says lack of motivation is the main reason behind his decision. “There is no special reason, age ho chuka hai (I have aged), fitness is not the same. Youngsters are there waiting for chances and it doesn’t look nice if I keep hanging on. The main thing is there is no motivation left. I was part of World Cup winning team in 2011; there can’t be a greater high than that,” he said. Munaf said had he not been a cricketer, he would have ended up working as a labourer, arranging tiles. “If it wasn’t for cricket, I would have been a worker, a labourer, in some company in Africa. Most Gujaratis from this region go there. Probably, I would have been cleaning and arranging tiles. I never thought I would go on playing cricket for so long,” he said. Before turning to cricket, Munaf worked in a tile factory. Recounting the time, he said, “Dukh hi dukh tha lekin jhelne ki aadat ho gayi thi (there was continuous struggle but I was used to it). There wasn’t enough money, but what could we do? Father was the only one earning, and we were in school … Whatever I have achieved it come because of cricket. I never had any other circle before – whatever friend circle, family circle happened was due to cricket. 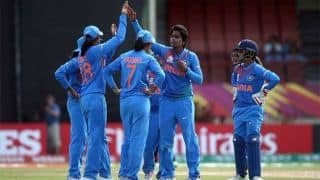 Agar cricket chhod ke gaya toh naya circle banana padega, that is not possible now. He says background and lack of language skills worked against him earlier in his career leading to misunderstandings. “Na language thi, na koi background tha. (I didn’t have the language or any background. I was in village and was dealing with big people from city. When people started to understand me, they started to like me. By the end, people did start understanding me),” Munaf said.